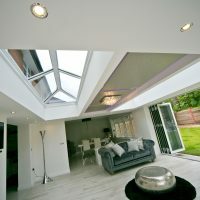 We install roof lanterns across Stevenage, Hertfordshire, Welwyn, Cambridge, Radlett, Waltham Cross and surrounding areas. 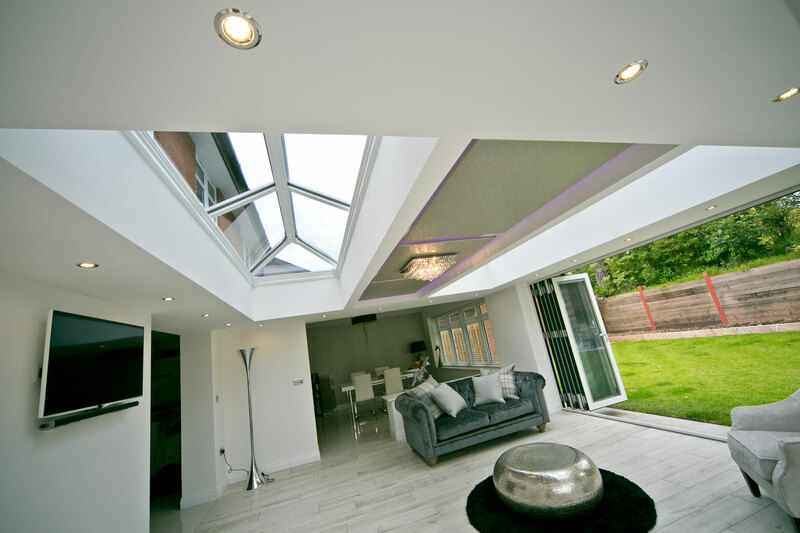 Roof lanterns are a modern way for you to let the light into your home, while still maintaining your ideal level of privacy. 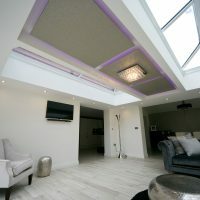 They are also the ideal way for you to bring a focal point to your home, concentrating light allowance to single point in the room. 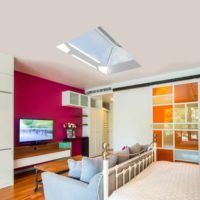 All of our roof lanterns are designed using industry-leading techniques and manufactured using premium grade materials. This means that they will offer you high standards of thermal efficiency, security, durability and performance. Further to this, they achieve an impressive lifespan. 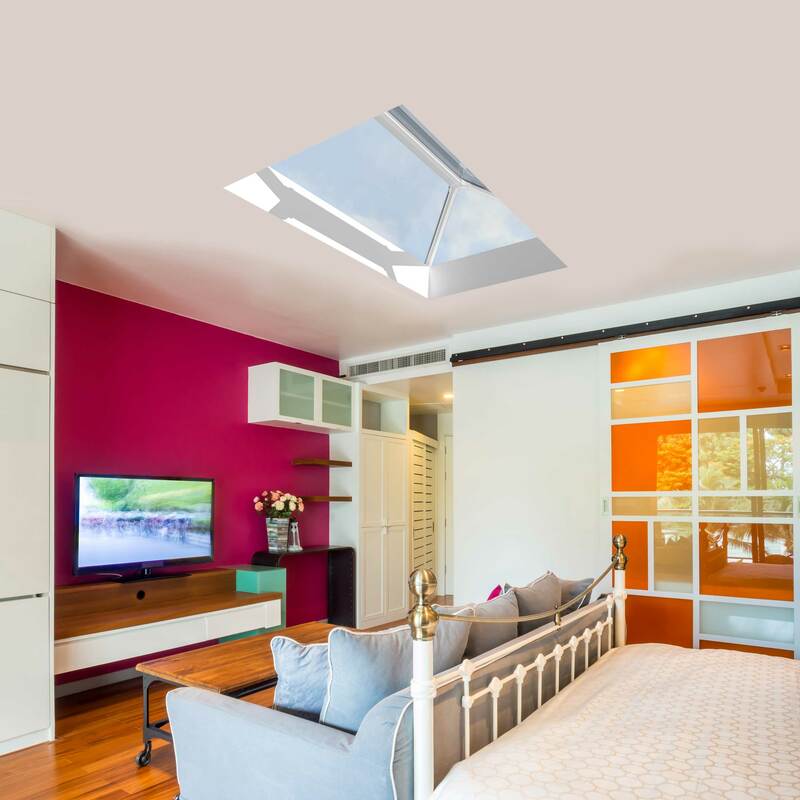 Even after prolonged exposure to the elements, all of our roof lanterns will maintain their aesthetic and standard of performance. You can rest assured that this will be a worthwhile investment for your home. 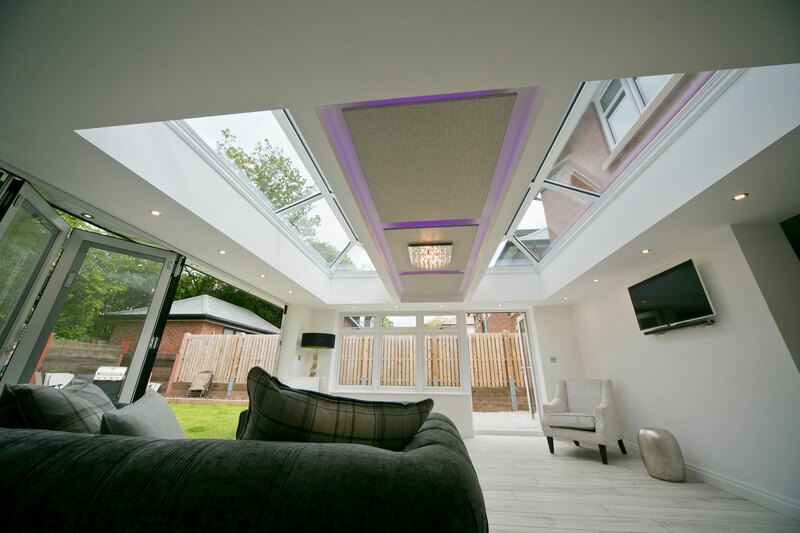 Whether you’re looking for a modern flair or a contemporary touch, our roof lanterns can be easily tailored to suit your needs. With an unbeatable range of design options at your fingertips, this home improvement solution will allow you to bring a personal feel to your home. 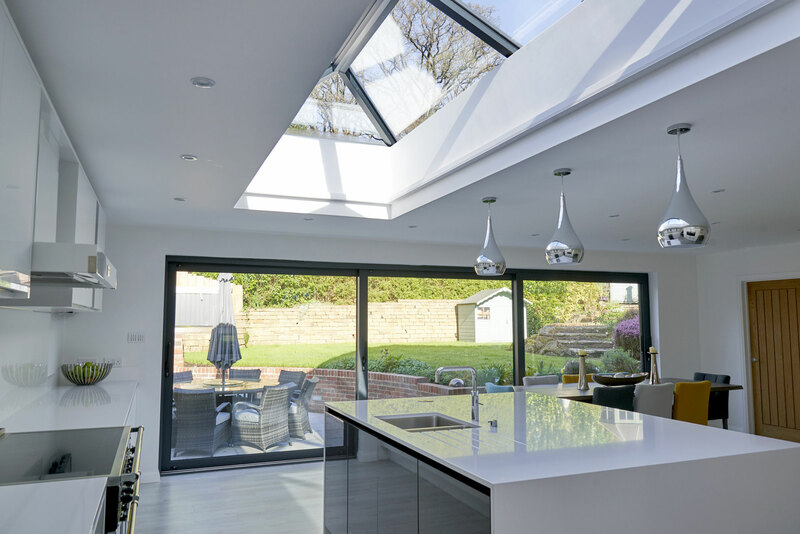 Due to their inherent strength, all of our aluminium roof lanterns are able to achieve a slim and sleek look without compromising safety. 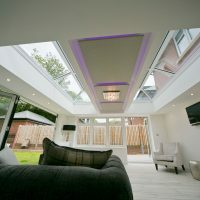 As they do not need to reply on the bulk of timber or uPVC to maintain their strength, our roof lanterns are able to offer a modern look with generous glazed areas for a bright and spacious feel. Our selection of performance glazing goes beyond the average glass design, keeping your comfortable no matter the weather. Their intelligent design works to keep the warmth out in the summer and the heat in during the winter, allowing you to bypass any of the ‘too hot’ or ‘too cold’ situations that are common with outdated designs. 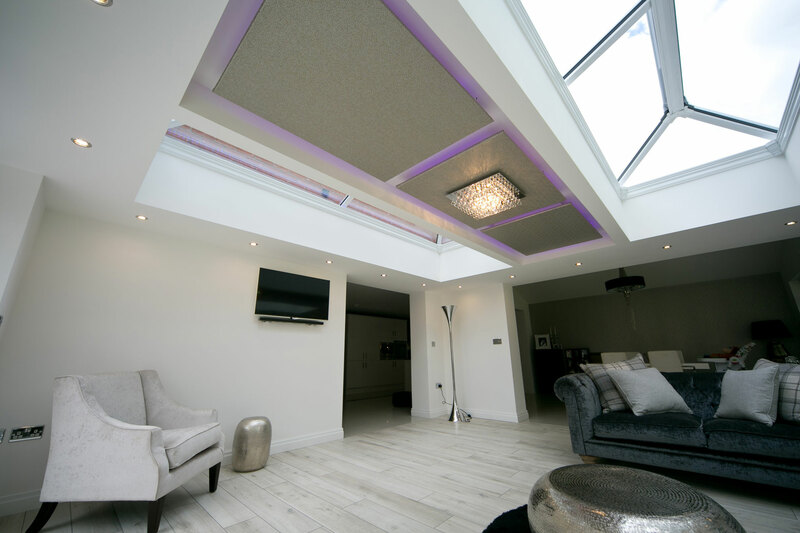 To help minimise the disruption to your daily life, our roof lanterns do not need drilling or cutting when it comes to the installation. This includes a design that is 25% fewer bars for a faster fit, allowing you to enjoy the quickest roof lantern assembly time. You’ll be able to enjoy the best standards sooner, easier and with complete peace of mind. 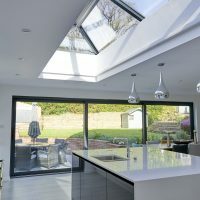 To ensure you remain comfortable throughout the colder winter months, all of our roof lanterns comprise fully insulated aluminium undercladding and a thermally broken design both inside and out. With this in mind, you’ll be able to enjoy a higher degree of heat retention in your home for lasting warmth and comfort. 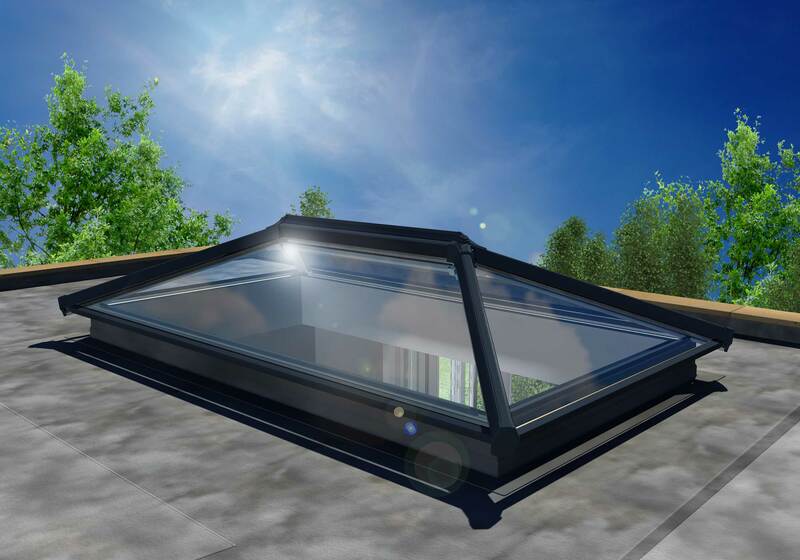 As the UK’s strongest ridge with and IXX value of 2,226kmm4, the roof lanterns that we offer serve as the strongest lantern on the current market. Not only does this mean that you can enjoy the peace of mind that comes with lasting quality, you can also larger spans of glazing for more natural light allowance to light up your home. 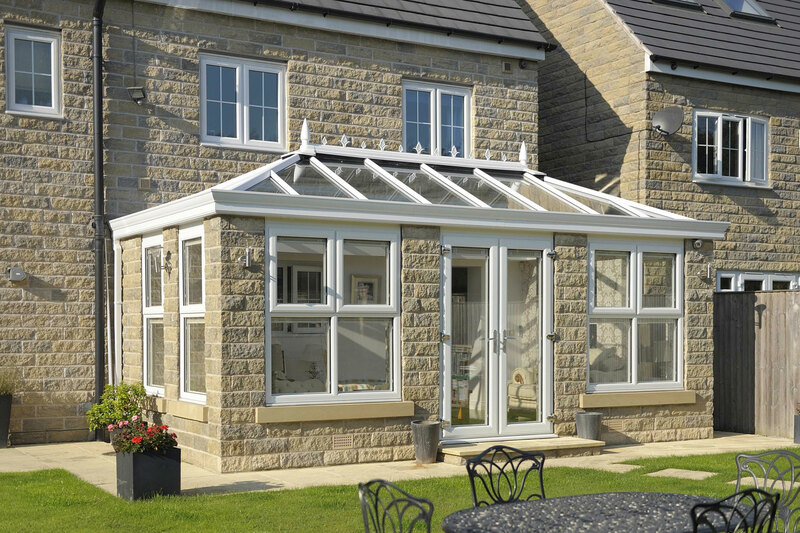 Alongside their impressive design, all of our roof lanterns are fitted with a comprehensive 10-year guarantee. With this in mind, your roof will be covered against cracking, discolouration, component failure and bowing out of shape. In the highly unlikely even that you have a problem, we’ll be on hand to get it sorted a soon as possible. 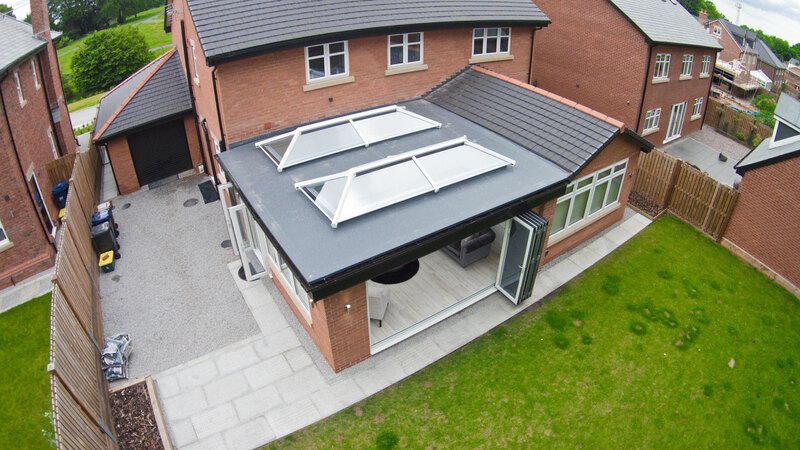 In order to keep the elements at bay, our roof lanterns have been tested under extreme conditions. 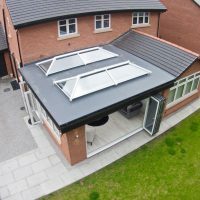 This has shown that they are watertight in winds up to 130mph, made possible by sturdy, durable gaskets and glazing stops as well as a triple layer storm shield at radius end. You’ll be able to remain comfortable no matter the weather. 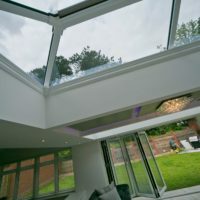 Due to the use of modern techniques, our roof lanterns are able to offer you stunning aesthetics with maximum performance. You’ll able to enjoy bespoke colouring to match your windows, doors and home. 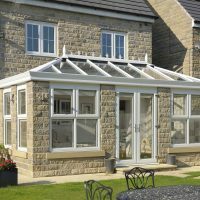 You can also choose whether you have a uPVC or aluminium interior, suiting your tastes and your needs down to the detail. 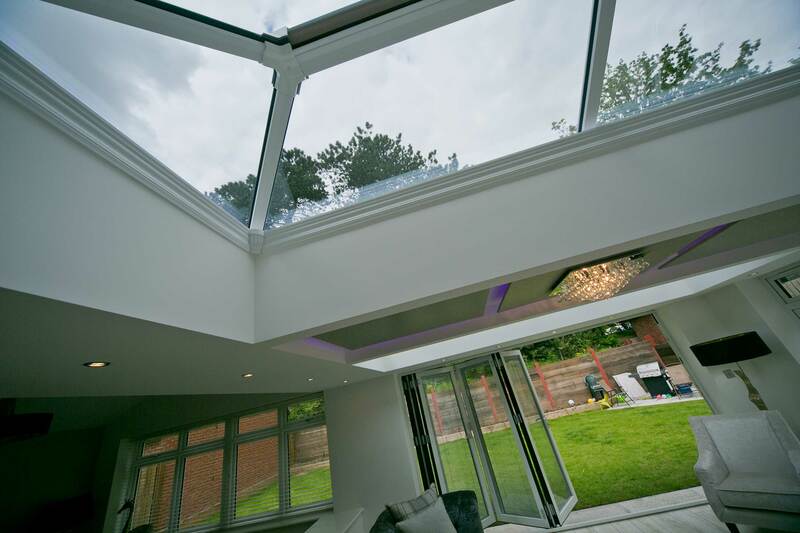 Unlike timber products, our roof lanterns require very little maintenance in order to ensure they perform their best. You won’t have to worry about these roofs rotting, warping, cracking, twisting or bowing out of shape. You’ll never have to repaint, sand or cut this roof lantern to make sure it looks and performs as good as it should. 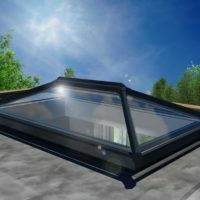 Visit our online quote engine for competitive roof lantern prices in Stevenage, Hertfordshire and surrounding areas. We’ll be more than happy to offer you a competitive lantern price, or you can get in touch with us via our contact form should you have any questions or further details to assist us with your quote.